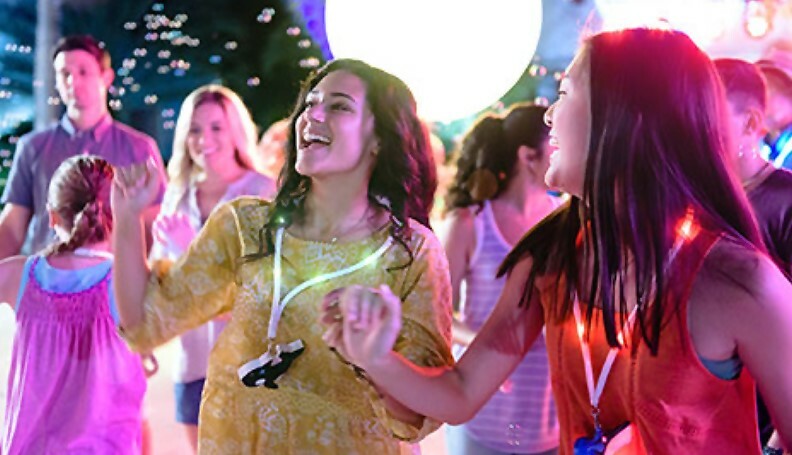 The summer will come alive at SeaWorld Orlando this year as the all new Electric Ocean spectacular takes over when the sun goes down! 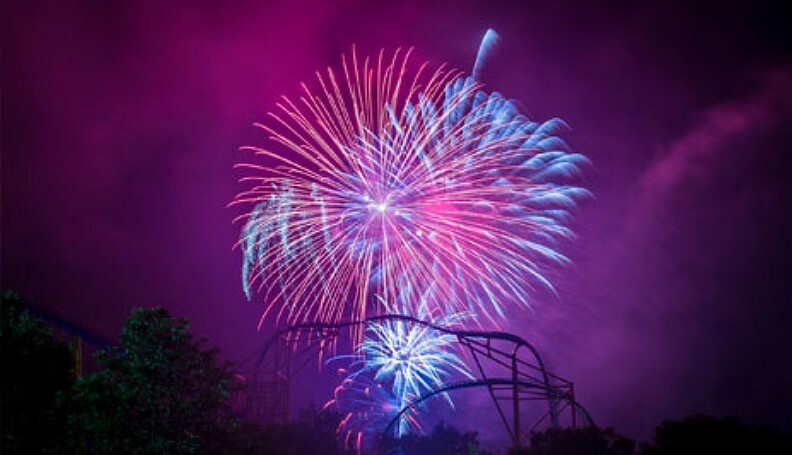 Glowing scenery throughout the park, live DJs and entertainment, and a spectacular fireworks display are just some of the reasons to check out SeaWorld during this event. 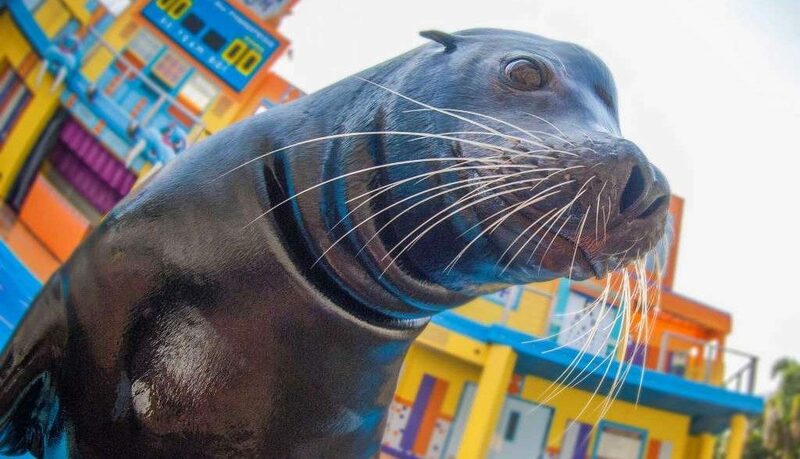 Sea Lion Tonite and Shamu’s Celebration: Light Up the Night will also be returning for the summer as well. Electric Ocean will run from Saturday June 17th through Saturday August 5th in 2017 and is included with regular park admission. Check out all of the details below and stay tuned for more SeaWorld Orlando news and updates coming soon! 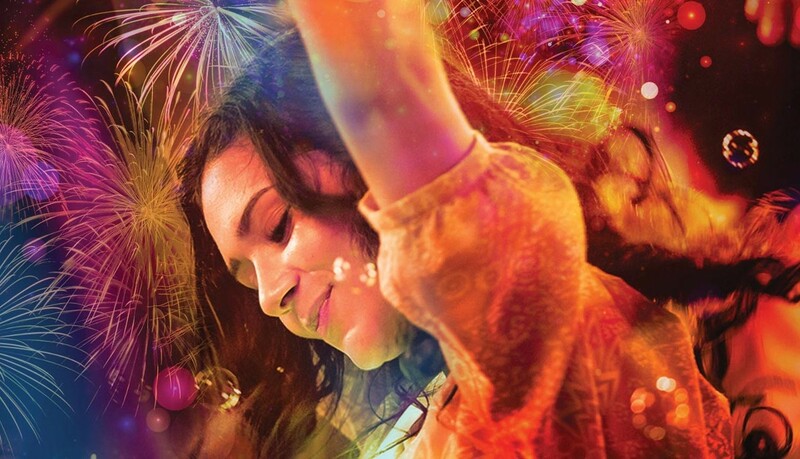 Join live performers inspired by playful sea creatures at the party along the shore where world-class DJ’s transform the night into an all-ages club beneath the waves. Surf the wave to a whole new level with Ignite, a nightly firework and fountains spectacular that brings the brilliant colors of the sea to the skies above the park. 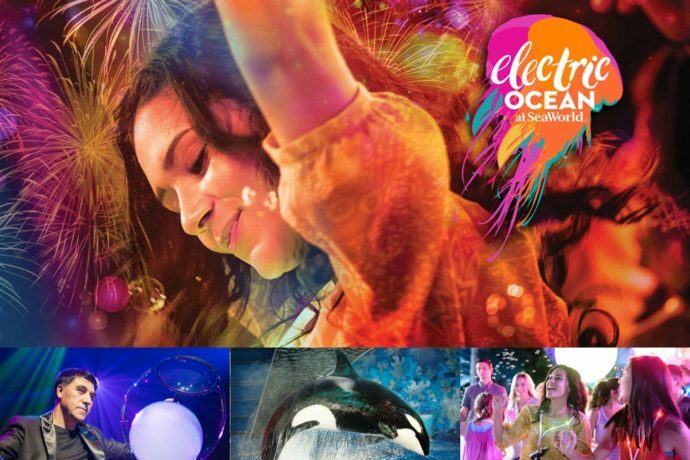 Electric Ocean is included with your park admission. The event will run from June 17 to August 5. 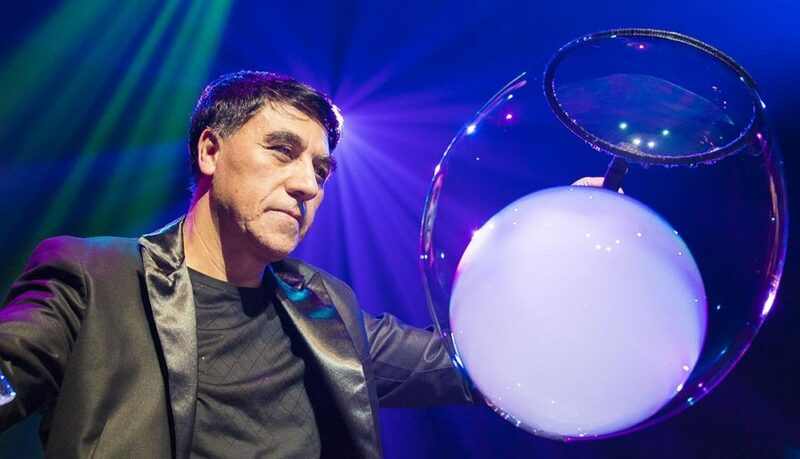 Learn more about Electric Ocean at the official website. 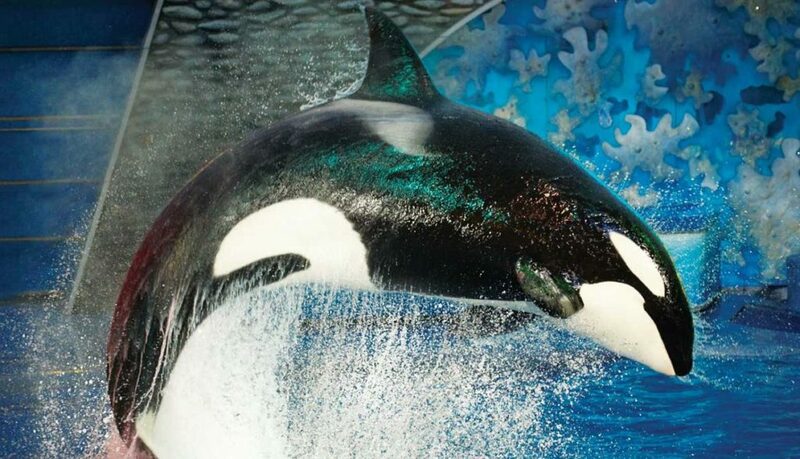 Purchase tickets to SeaWorld Orlando here, and stay tuned for more details and theme park news coming soon! Subscribe to our news feed to stay informed.